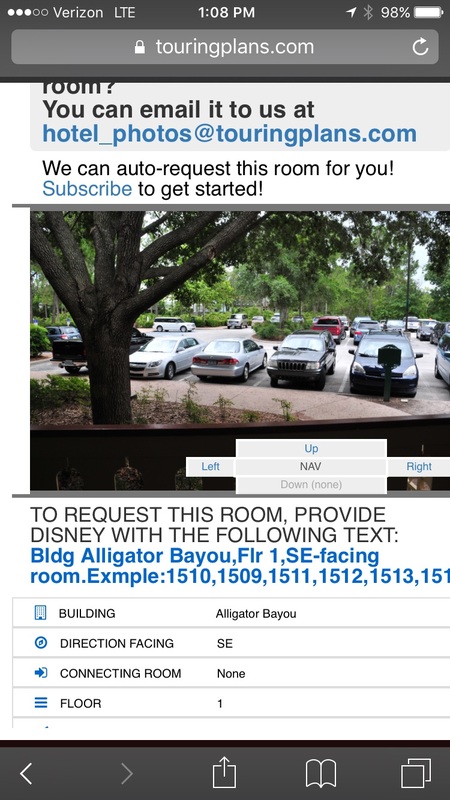 Today we put into production a feature that'll automatically fax Disney your specific room request, 5 days before your check-in date. We'll send you an alert 7 days before your check-in to remind you that the fax is going to be sent. We'll also send you an alert when Disney's fax machine has confirmed receipt. If Disney's faxes are busy, we'll retry for up to 24 hours. In the event the fax doesn't work for 24 hours, we'll alert you, give you a copy of the text, and tell you how to use a free online service to fax Disney. Those of you doing split-stays will be able to fax both room requests by setting up two separate trips, with different check-in dates. I'm trying to add my room number so that my request can be faxed in, but when I click 'edit' there is no place to add a room number. All I see are the name of the trip, start date, finish date, and Hotel that I select from a drop down list. Am I in the right spot? We leave in 14 days. Thanks! I figured out how to do it - but I couldn't do it from the dashboard. I had to use the room finder, choose a room, click on the room I wanted, and at the top there was a link that said 'request this room.' Now it's listed next to my resort choice but before that, there was no 'edit' button. I must be doing something wrong with this feature because it is not working for me. 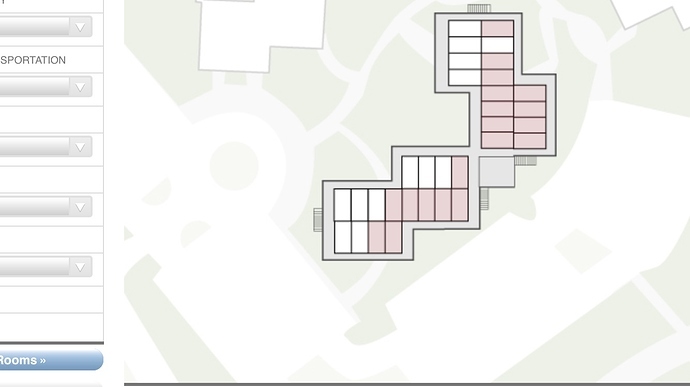 When I go to the room finder, it gives me zero picks for a room suggestion, even when I clear the filters, or reduce them to just the type of room we are staying in (1 BR garden or pool view). I am staying at the boardwalk villas in October. Help please? Never mind, I think I have it figured out now. Hi, I read this a few times but I am still confused. So if we subscribe to the touring plans, is the room/building request a complimentary service ? Or we are supposed to fill in the info then submit ourselves? It's a free feature. You can use the room finder to pick a room & it will auto-populate the Fax with text reflecting that room and others like it (same building, similar facing/floor). You can then edit your Fax to be more precise. 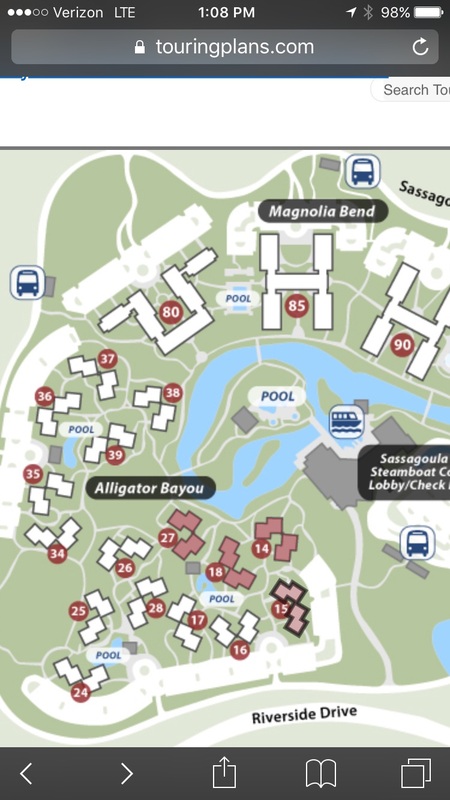 A few days prior (3 IIRC) Touring Plans will automatically FAX it to your resort and you will see on your Dashboard that it took place and went through, or if there was an issue. I have signed up with touringplan, paid subscription, added the trip to my account and included a reservation number for the hotel booking. but there is no link at the top right of the page. Any idea? Still having issues getting it to a point where it will populate. Our trip is not until June, but I wanted to see if I could at least maybe learn how to do it right so I know what I am doing when I put in the request for real. Thanks!! I was just trying to update my fax on my touringplans account and it won’t update. I type in everything I want to say and press save and it won’t save. Has anyone else had any issues with this? What are you trying to populate, the fax or see the rooms? Not sure about @jointheusg, but I’m trying to configure the fax and I change the title and add information in the Additional Requests box. I hit save and it gets to the next page and nothing has changed. I had an issue earlier when I was updating mine. After I hit save I got an error page. I just hit the back button on the browser and then hit save again and it worked. Why are you changing the title? When are you doing that? Hmm. I just tried that a couple of times and it didn’t work. I just submitted a request for help from touring plans. Hopefully that will help. I guess “title” was the wrong term. it’s Room View Request. 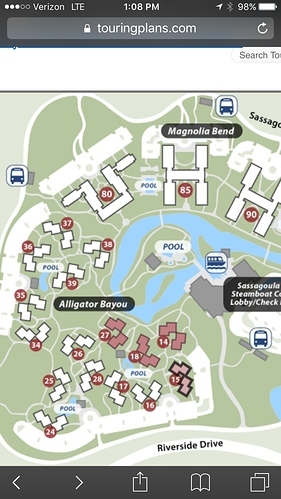 but I want to remove the “E” and make it just west facing because I want to see the magic kingdom and monorail. And then I added text in the “additional requests” box but none of them came up on the finished page. You have your name and confirmation number added too? Trying to see the rooms. The rooms don’t come up at all. I get an error message telling me that there are no rooms to show. I also need to figure out how to populate the fax so I know what I am doing when it gets to be that time. I click the “Touring Plans picks”. Then the buildings will turn red. Silly, that I have these in my camera roll.